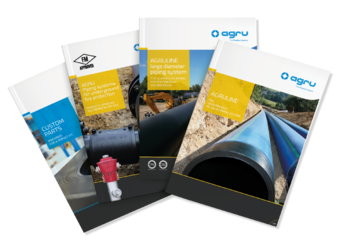 Agru continue to lead the world in the production of high-quality piping systems, semi-finished products, concrete protection liners and lining systems. Their expertise in producing engineering plastics components and developing tailored solutions ensure that AGRU is present in virtually every industrial sector. 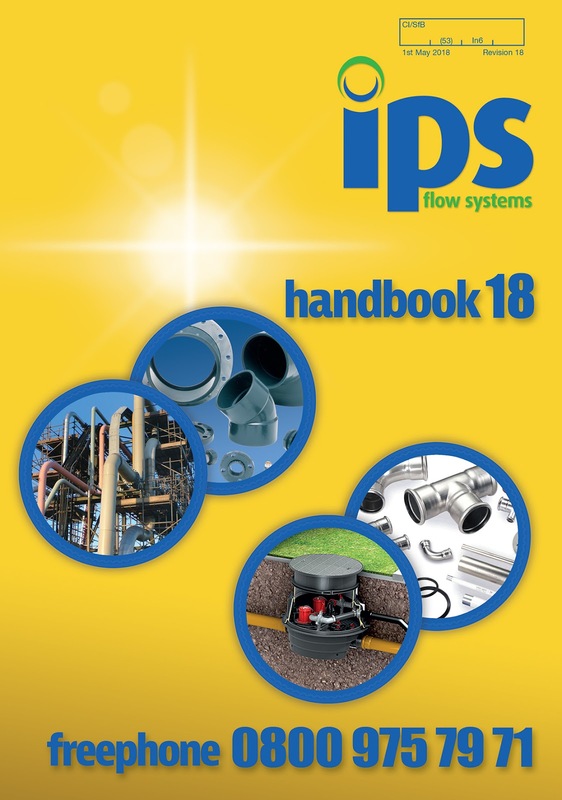 PE100-RC material is now readily available in Pipe, Fittings & Sheet from IPS Flow Systems in the UK and Ireland. 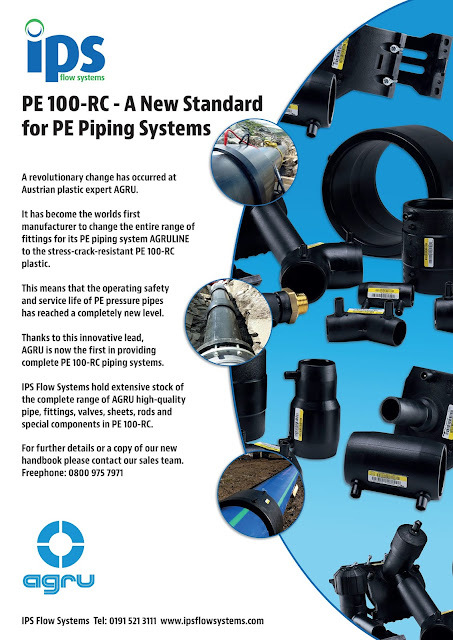 Modified PE100, which until recently was only used for special customer-specific applications, is now used throughout the entire AGRULINE product range. The main technical advantage of PE100-RC is that it is significantly more resistant to slow crack growth. This saves costs during installation, improves safety, and extends service life. AGRU's latest development for fabrication and tank construction in sheets and welding rods made of PE100-RC is characterized by the excellent stress crack resistance. The full-notch creep test (FNCT as per ISO 16770) is a recognised test method for determining resistance to slow crack growth in polyethylene. After a wetting agent has been applied, a notched test specimen is exposed to tensile stress at a high temperature (80 °C). 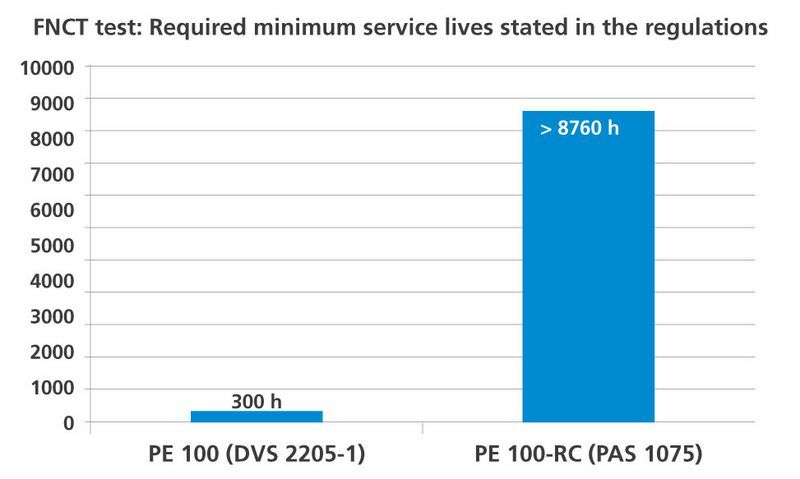 The minimum service life for PE 100-RC fittings must be > 8760 hours acc. to PAS 1075. In contrast to this, the required minimum service life for PE 100 components acc. to DVS 2205-1 is just 300 hours.